Pleasant hotel and conference center located adjacent to Highways 163 & 52. Featuring catering from our award winning Proud Mary’s Southern Bar and Grill, we feature a variety of cuisines and menus to fit your event needs. 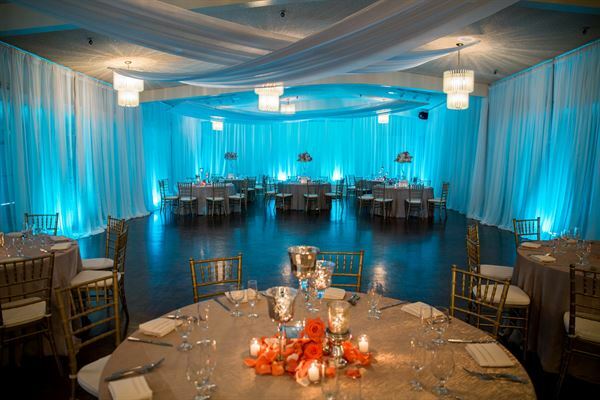 Accommodating intimate groups or gatherings of up to 300, you’ll find a banquet room that fits your requirements. Special Features: Competitive banquet and meeting room rental fees and ample and free parking.